Alexandra is an associate in the Firm’s Litigation Group and she focuses her practice on business litigation. 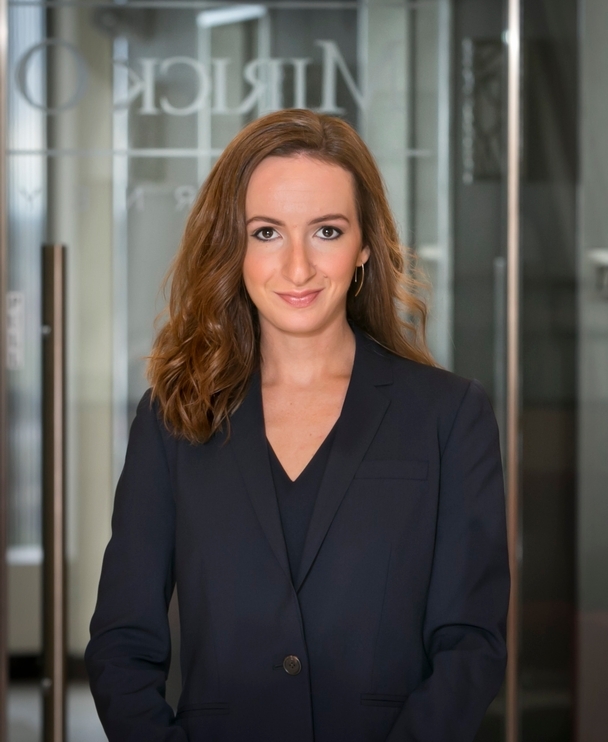 Alexandra joined the Firm as an associate in 2016 after graduating from Boston College Law School. She previously worked at the firm as a summer associate and legal administrative assistant. Prior to attending law school, Alexandra was a Tax Associate at PricewaterhouseCoopers, LLP. Boston College Law School J.D.